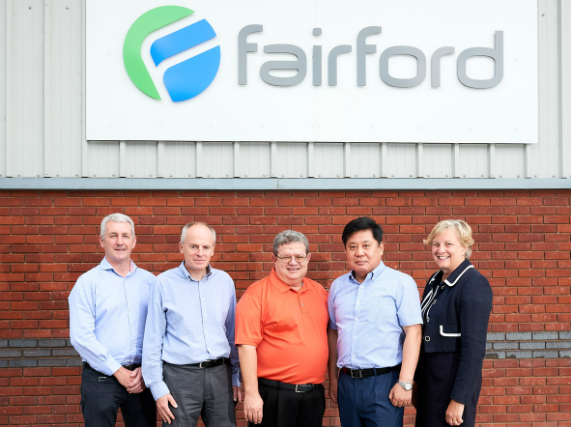 Our newly-launched Corporate Finance service is celebrating after advising on a major deal that saw Ivybridge-based Fairford Electronics sold to US-Korea joint venture Motortronics. Whilst large businesses always grab the headlines, the fact is it is small companies that have always been the UK’s economic backbone. 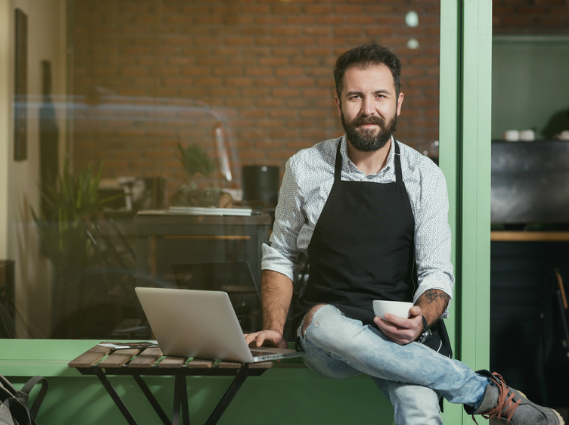 According to the latest Federation of Small Business figures, small enterprises account for 99.3% of all private sector businesses, with total employment within small to medium sized enterprises at 16.1 million, or 60% of the UK workforce. 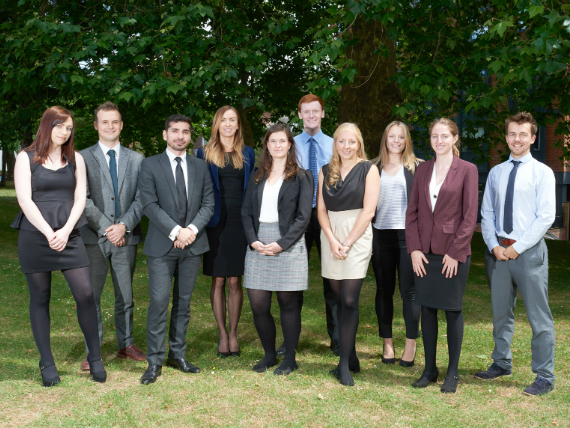 As a firm we are extremely proud of our reputation for recruiting, nurturing and training young accountants and business advisers. Underlining this commitment, we have just announced our largest-ever intake of apprentices. WHAT HAPPENS TO MY EMPLOYEES IN LIQUIDATION? Richard Branson’s popular quote on employee engagement and well being is a mantra I believe many directors echo. But what happens when you can no longer take care of your employees because your company is insolvent? We’re delighted to announce senior promotions for two of our rising stars. 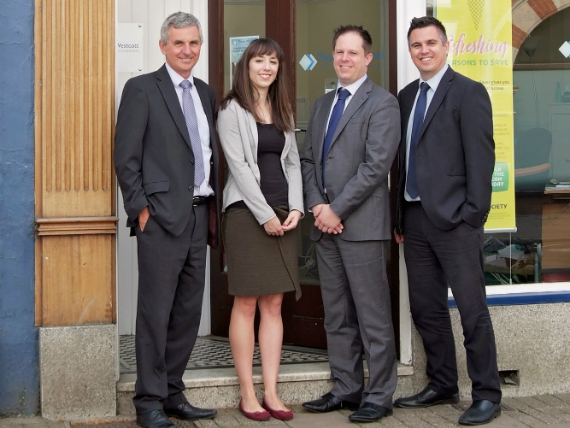 Catherine Brown is now a Director at our firm whilst David Cresswell has been promoted to junior Partner. We have a staging of MTD for VAT taking place in April 2019. This applies only to VAT registered traders with a turnover in excess of the compulsory registration liming of £85,000. The staging for unincorporated traders and landlords is likely to be next, but the government have assured us that this will not take place before 2020. 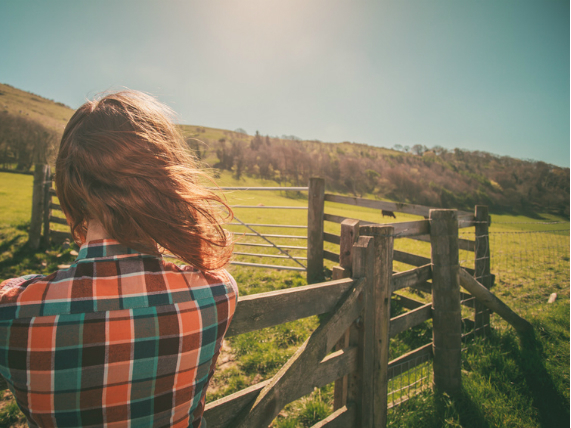 There is an increasingly elderly profile of farm ownership in the UK, and as a consequence, tax planning is needed around succession and potential sales of the whole farm – or even just the farmhouse. 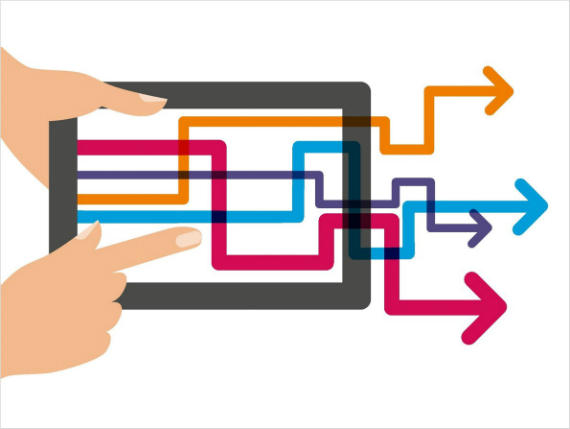 One of the key issues is choosing the right accounting package to comply with MTD requirements. Here is a brief review of accounting package options. 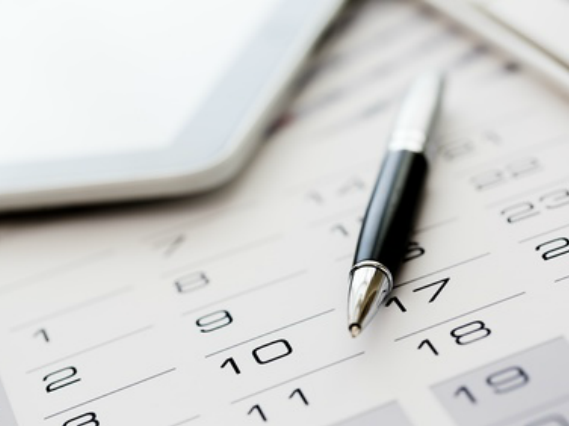 If you have been following previous blog posts, you will be aware of the significant changes to HM Revenue and Customs’ implementation timetable for MTD. This article was updated on 21 June to reflect recent announcements from Sage.